This is a rare opportunity for an up close and personal evening with one of the century’s most acclaimed musicians. 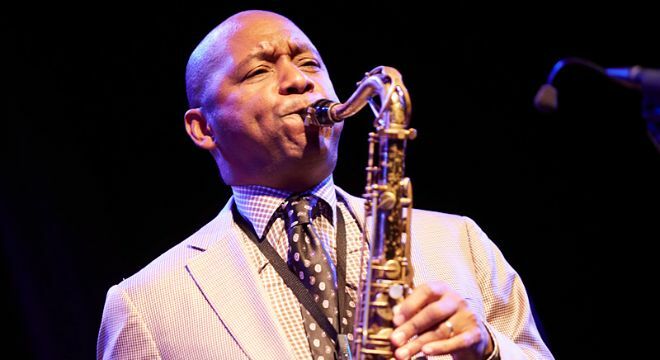 Branford Marsalis and his jazz quartet bring more than 30 years of experience to the stage and have long been recognized as the standard to which other ensembles of its kind are measured. Some might gauge Branford Marsalis’s success by his numerous awards, including three Grammys and (together with his father and brothers) his citation as a Jazz Master by the National Endowment for the Arts. To Branford, however, these are only way stations along what continues to be an ever changing journey in the world of music.